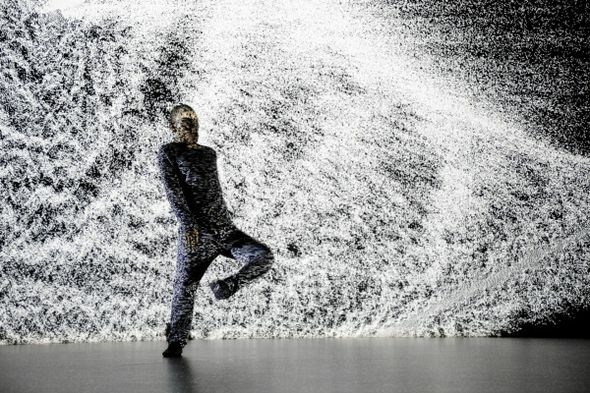 After performing his Adapting for Distortion piece for packed rooms at TodaysArt 2009, Hiroaki Umeda will return to The Hague to present his latest work: Holistic Strata. Umeda generates an intense visual experience with his performances, characterized by minimalistic subtlety and radical expression, combined with technological manipulations of light and sound. In Holistic Strata, he translates physical data, generated from his own muscle movements, into computer data in real time.